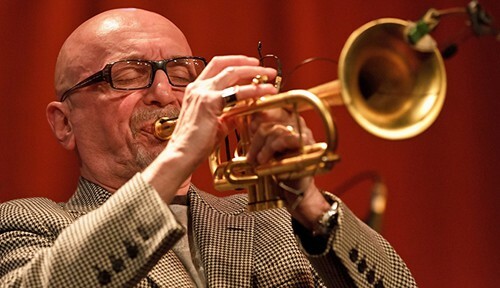 Searing tones by a trumpet master in his rendezvous with the big apple. Cover photograph by LJL. 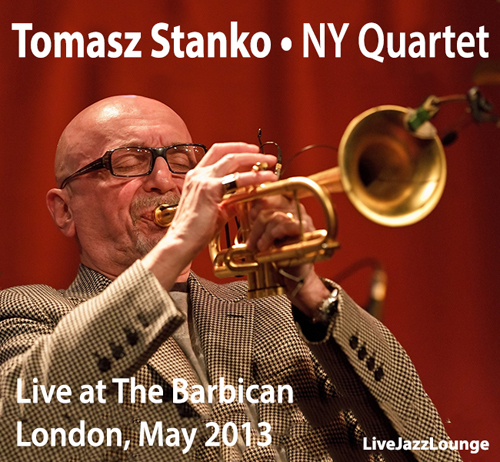 Thank you very much for the T. Stanko post!